Our 3-day or free* promise ensures you get your equipment back within 3 days to get you back up and running and minimise your downtime. An accurate moisture meter helps you to make the correct decision when dealing with moisture-sensitive work, whether you’re a woodworker, contractor, farmer, factory/production based, environmentally based or any other industry whereby monitoring moisture content is a vital factor. 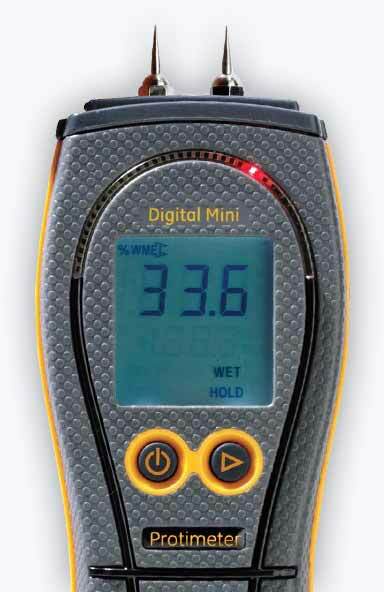 A correctly calibrated moisture meter ensures accurate and reliable readings. Humidity calibration is generally done by creating a test atmosphere with a sample humidity and measuring it with a correctly calibrated reference instrument and the instrument under calibration, and then comparing the readings for measurement drift.